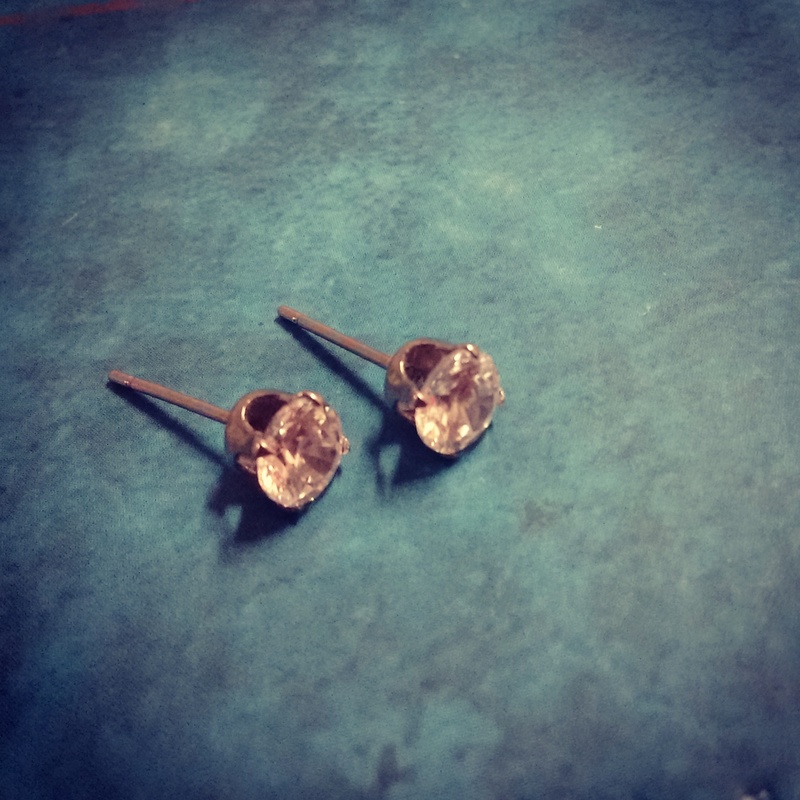 Stud earrings have been a favorite since ages. Compact and professional, I love how easy it is to make style statements with these. This pair was gifted to me by just another guy, who’s ironically been an instrumental part of my life.